These asanas help to lengthen the hamstrings, extend the spine, and relax the brain. They are done from both standing and sitting positions. 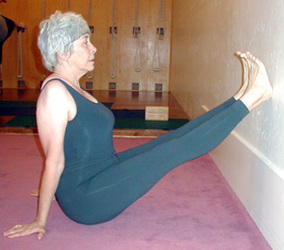 They also ease stiffness in the hip joints and rest the frontal brain and heart.